The cold weather and snow could not stop these dedicated drummers! We had a blast at Portage Central High School. 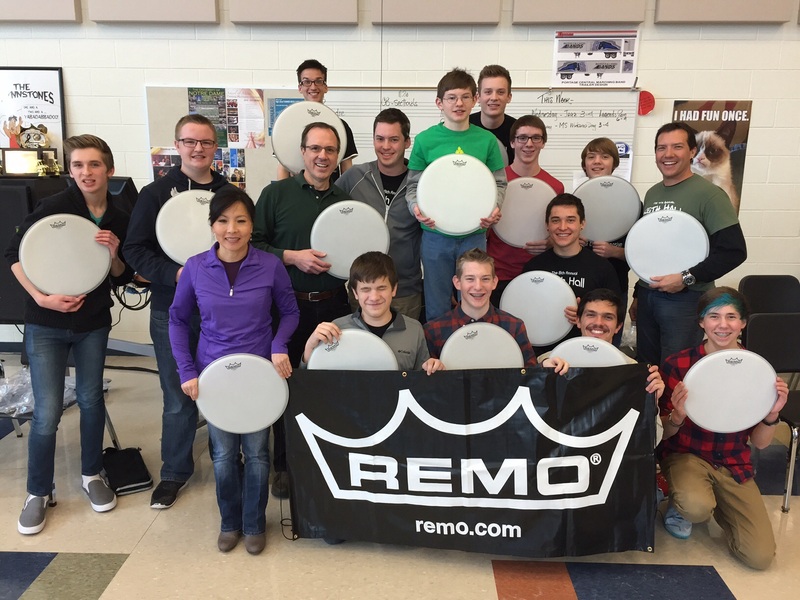 Thanks to all of the talented students, the coaches, Pat & Rennee Flynn at PCHS, Remo Drumheads and Franco’s Pizzeria. 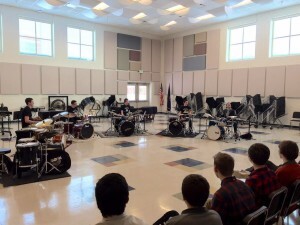 The KHDCX is a unique one-day experience, with a focus on playing in a drum set ensemble.